Click the red Add a Site button in the upper-right corner. Then you will be prompted to verify the domain. WordPress SEO plugin by Yoast (recommended), there will be a field in the plugin settings for you to verify your Google Webmaster Tools account. 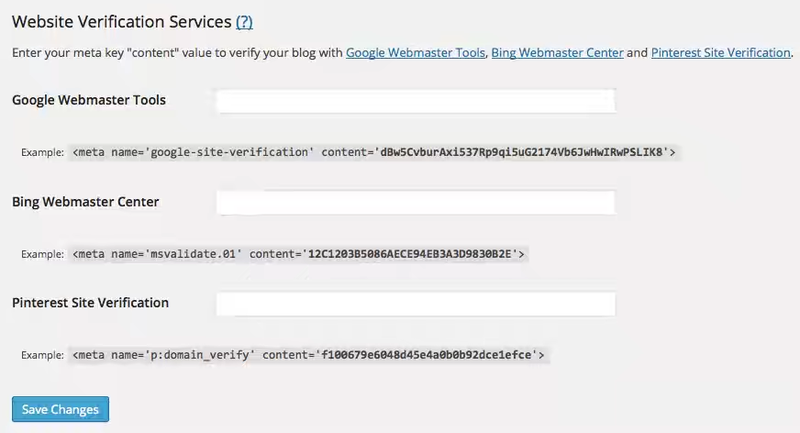 Copy the HTML tag from the Google Webmaster Tools page and paste it into this field. Here’s what it looks like in the General (Dashboard) Settings page for the WordPress SEO plugin by Yoast. Click Save Changes for the plugin settings. (Note: If you view the Page Source of your site in your browser window, you should now see the verification meta tag in the header area of the HTML. 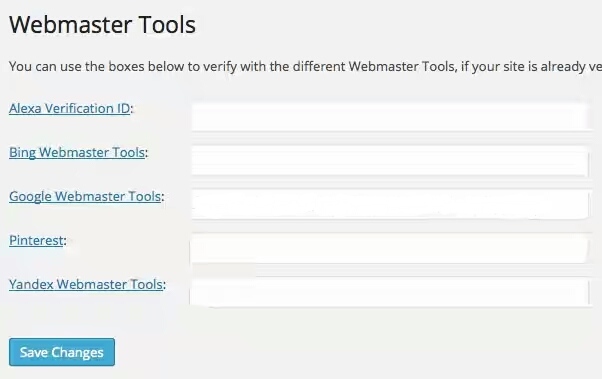 Go back to Google Webmaster Tools and click the Verify button. Be sure you are still in the Alternate Methods tab and have selected HTML tag. If the site does not verify, be sure you copied the content of the meta tag correctly by viewing the page source of one of your web pages in the browser. If you can’t see the meta tag, be sure that you have cleared the cache for any caching plugin you may be using. 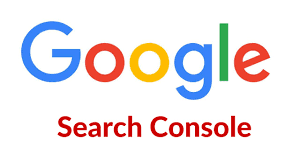 If you still have difficulty, you can verify using the “Recommend Method” and download the HTML file Google provides and upload that file to your public_html directory, then click Verify. Once the site is verified, click the red Add a Site button again. This time, add your site using the www version of the site, e.g. www.zealmat.com. 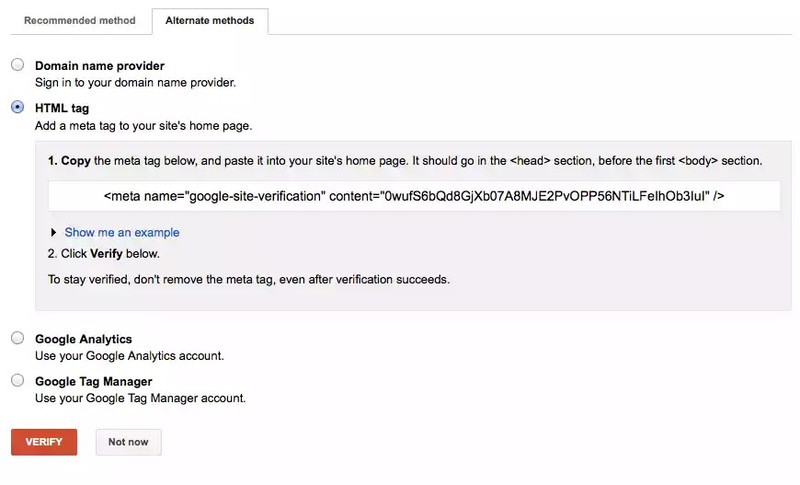 Click the Alternate Methods tab to verify the ownership using an HTML tag as you did in Step 5 above. However, this time, you do NOT need to add this tag to your website because it is identical to the one you just added. All we are doing is verifying ownership of both the www and non-www versions of the site (which seems silly, I know, but must be done). Click the Verify button, and the site should verify just fine.